This course is intended as an overview of the general elements of an effective respiratory protection program. We will cover the specifics of how to properly use and care for respiratory protective equipment and most importantly, how respirators work to protect employees from exposure to harmful air contaminants and what their limitations are in providing protection. 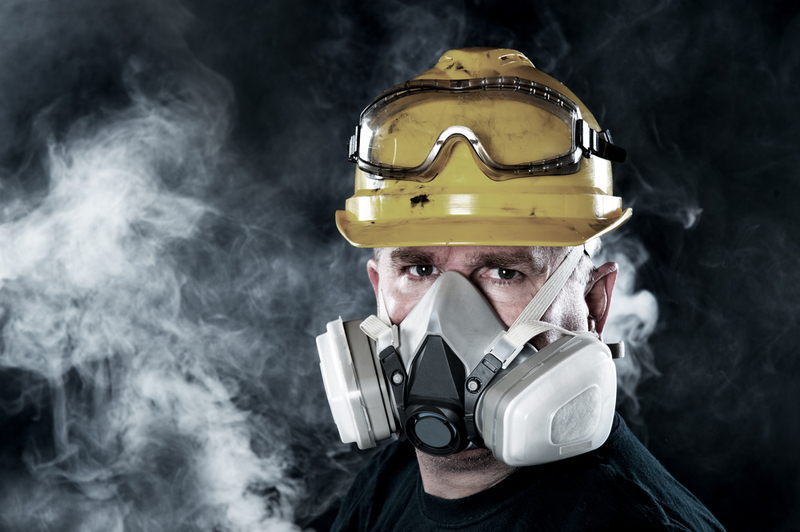 This information will increase awareness in the importance of properly wearing respirators that are designed to reduce the risk of adverse health effects.